Matt Berninger at KCRW. Photo credit: Christopher Ho. Matt Berninger (The National, EL VY) writes love songs; it's what he knows best. To celebrate Valentine's Day, the affable lead singer put together a mix of his favorite love songs for KCRW. 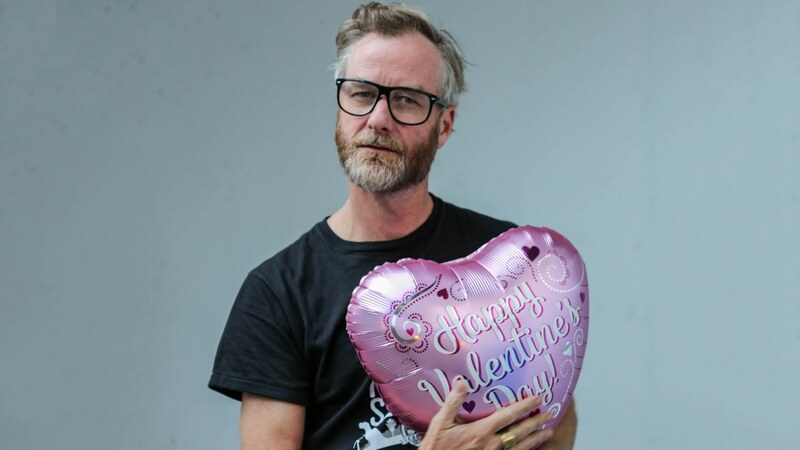 He's calling it: 'Matt Berninger's Serpentine Prison The Valentine's Day Love Fest Edition' on Morning Becomes Eclectic. 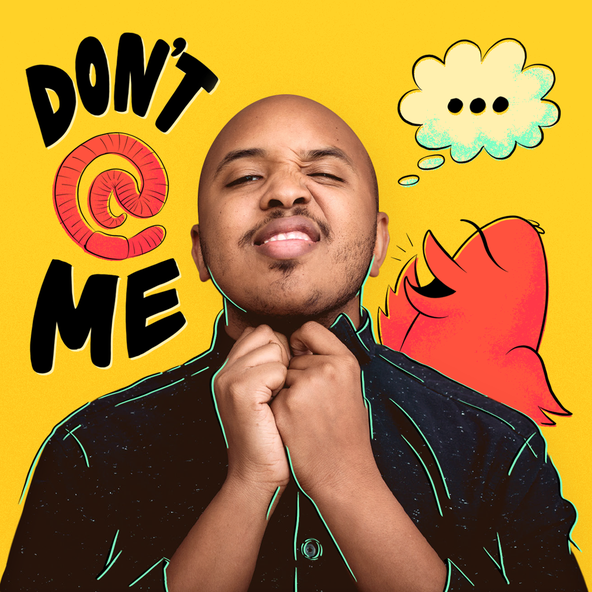 He also shares stories about love, funny Valentine's Day memories, and what it's like to be an artist trying to articulate the most important emotion.